As a FICCI member you get access to a world of opportunities. We assist you in forming networks and partnerships with corporate majors and institutions across the globe. As consultative partners in policy making we channelize your inputs in economic and industrial policy frameworks. 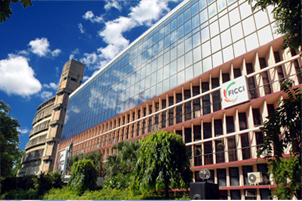 FICCI's close linkages with the government spawn all levels - Center and state and various Ministries. FICCI’s proactive and inclusive approach focuses on empowering enterprises and raising competitiveness across diverse sectors.